Climate change is sometimes discussed as a problem of the future, but on the “roof of the world”, it has already arrived. 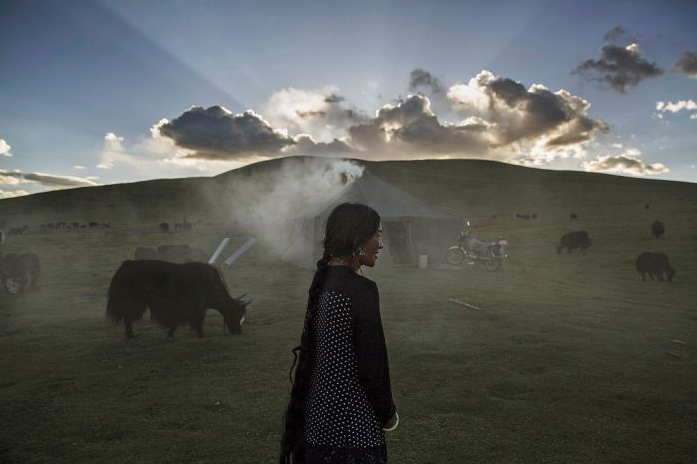 The remote, icy plains of the Tibetan Plateau — the highest and largest plateau on the planet — cover a massive 25 per cent of China’s landmass. It plays an important role — it contains the largest supply of fresh water outside the polar regions, and gives birth to some of Asia’s most legendary rivers. From the Mekong and the Ganges to the Yangtze and the Yellow River, it has nourished civilisations, sustained ecosystems, and inspired religions. Today it is a lifeline to the estimated 1 billion people who rely on it. But that lifeline is under threat.